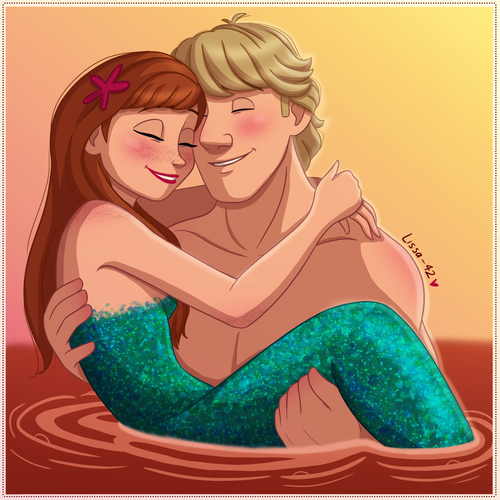 Mermaid Anna and Kristoff. Frozen (2013). HD Wallpaper and background images in the Frozen club tagged: photo frozen snow queen elsa anna kristoff olaf sven disney 2013 animated film. 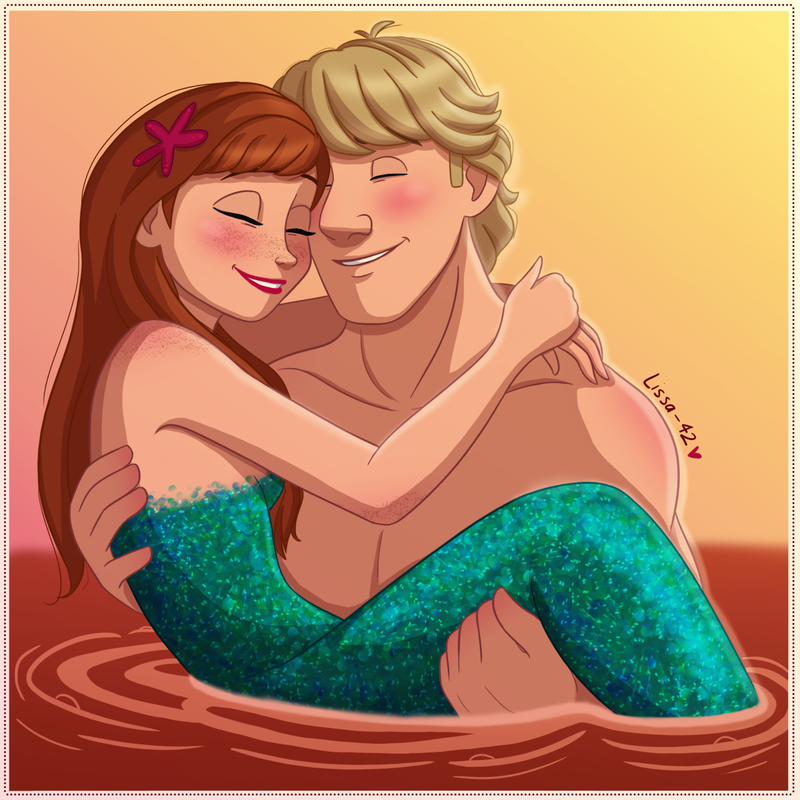 This Frozen fan art contains ڈاؤن لوڈ ہونے والے, مزاحیہ کتاب, منگا, کارٹون, ہالی ووڈ, and کامک بُک.